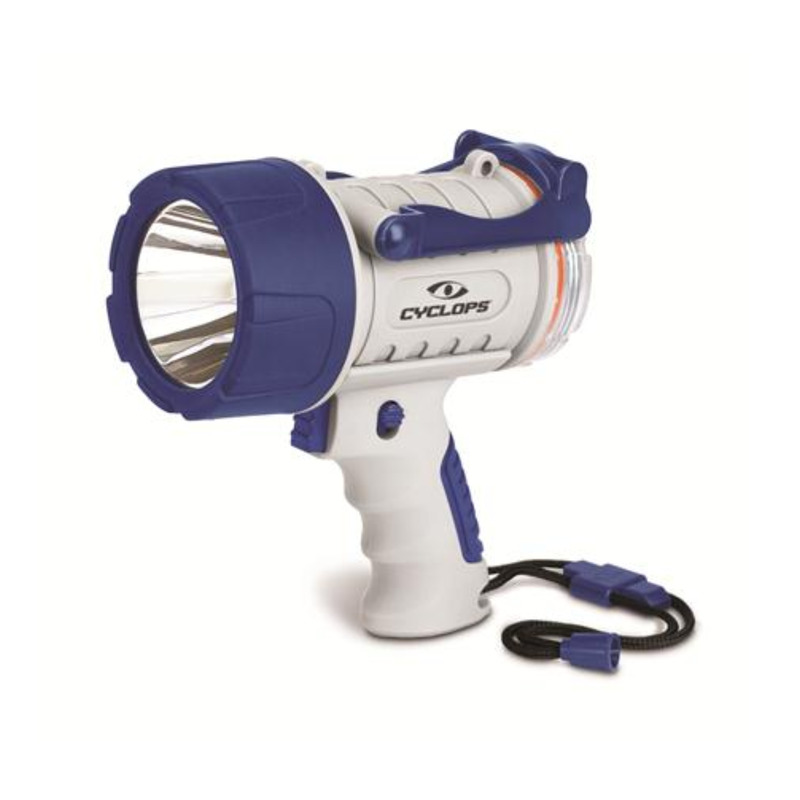 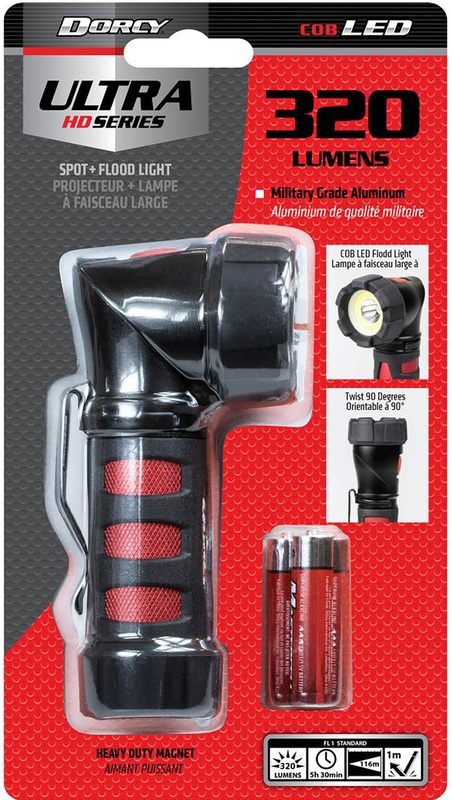 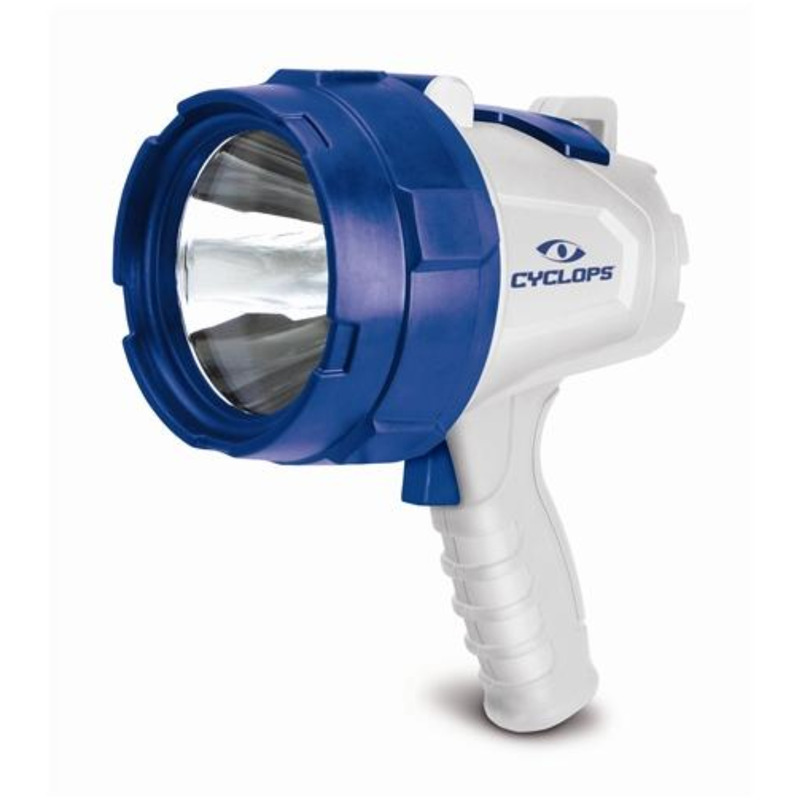 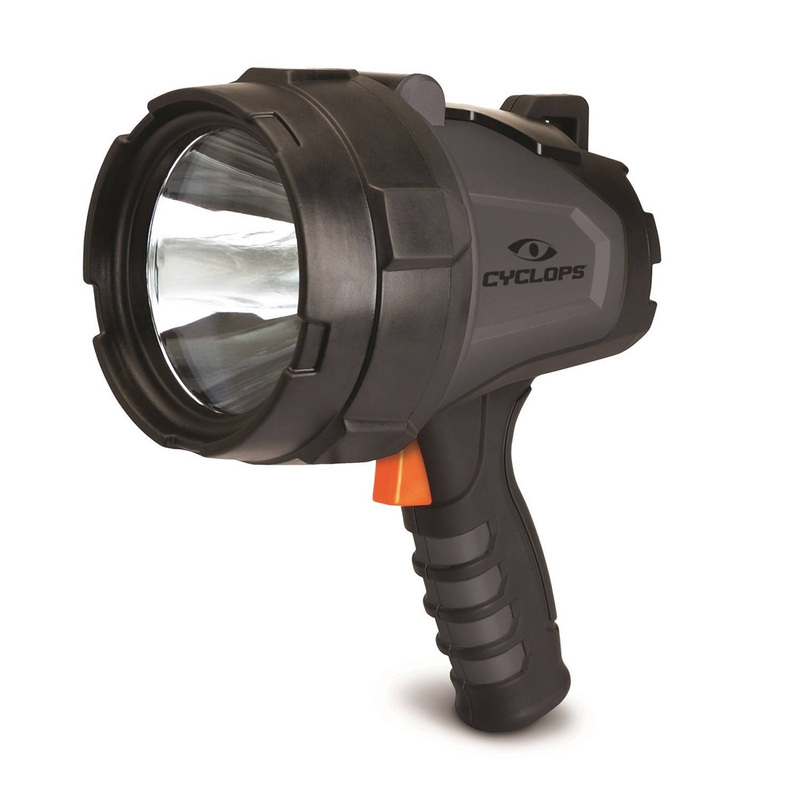 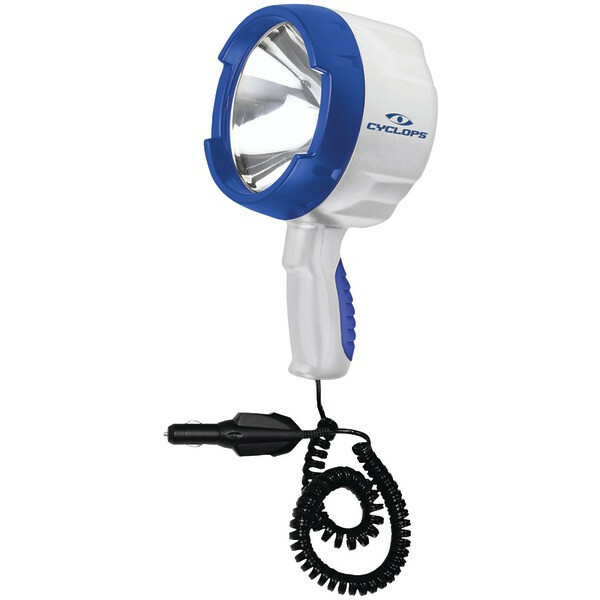 The Cyclops FUSE Rechargeable Spotlight and Lantern looks like a flashlight when you hold it by the handle... and like a lantern when you set it on end. 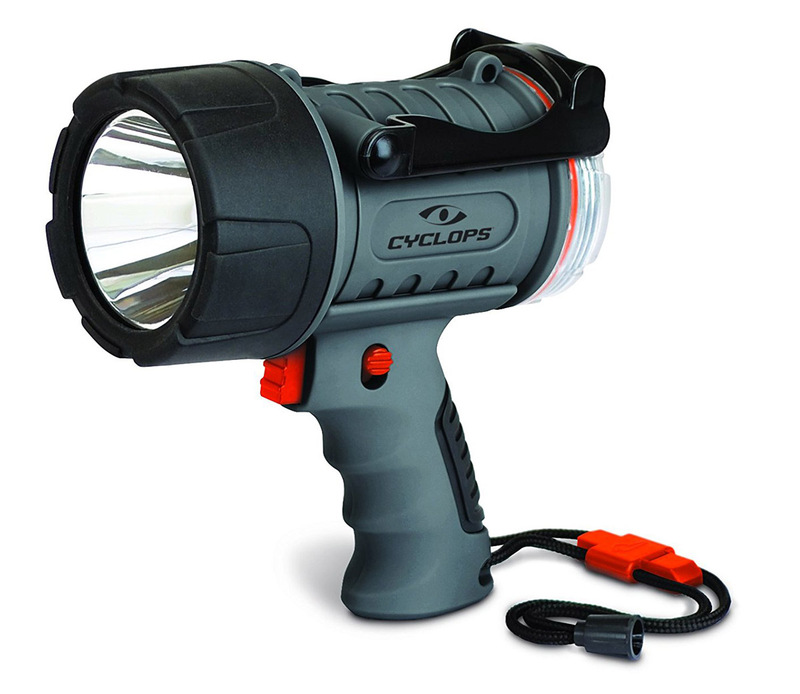 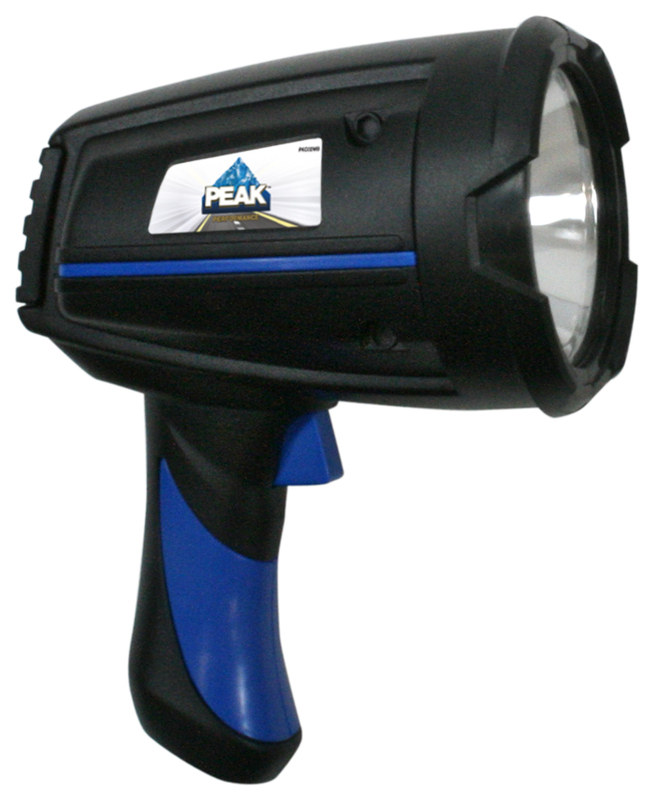 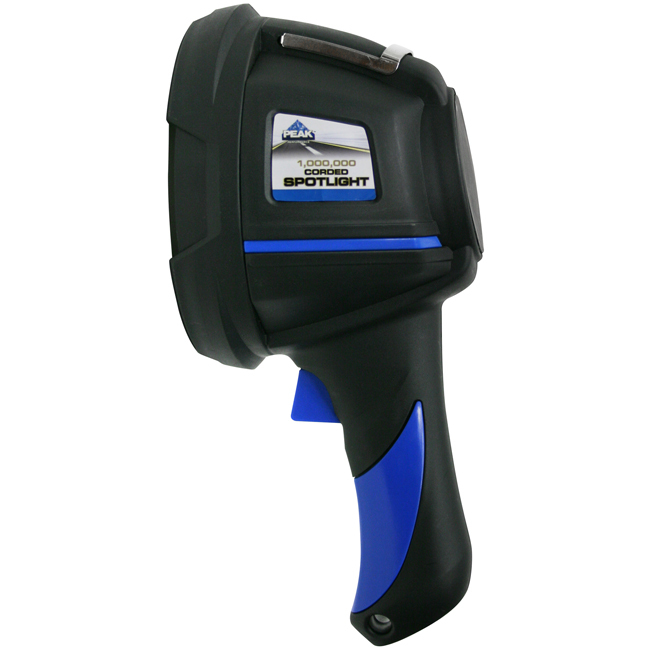 In either image mode, this powerful flashlight emits a strong glow that will light up your campground or work site. 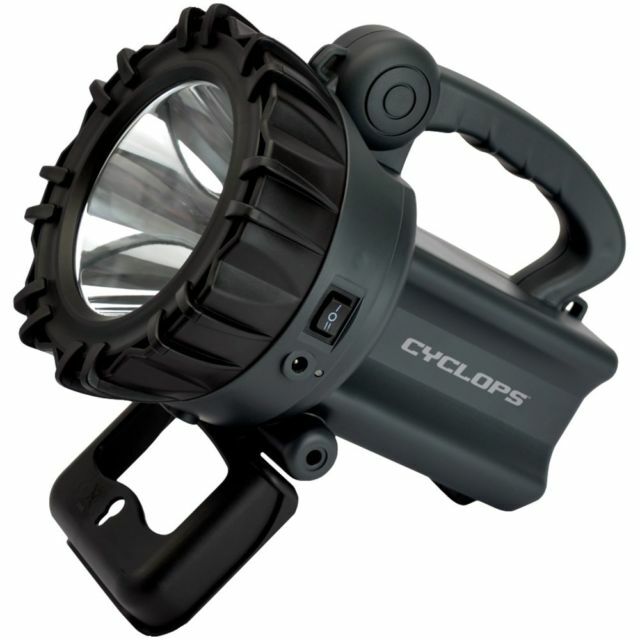 The dual-function Cyclops FUSE Spotlight is a highly adaptable work light, with an integrated hook for hanging and a dual-orientation handle that can be folded out of the way in lantern mode or used as a pistol-grip handle in spotlight mode. 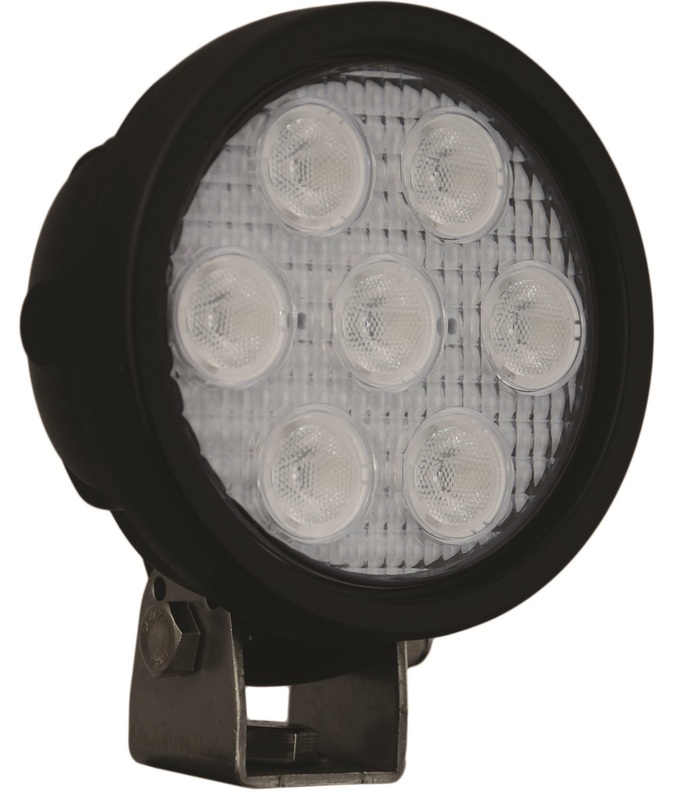 Vision X has engineered a Utility Light Series unlike anything else. 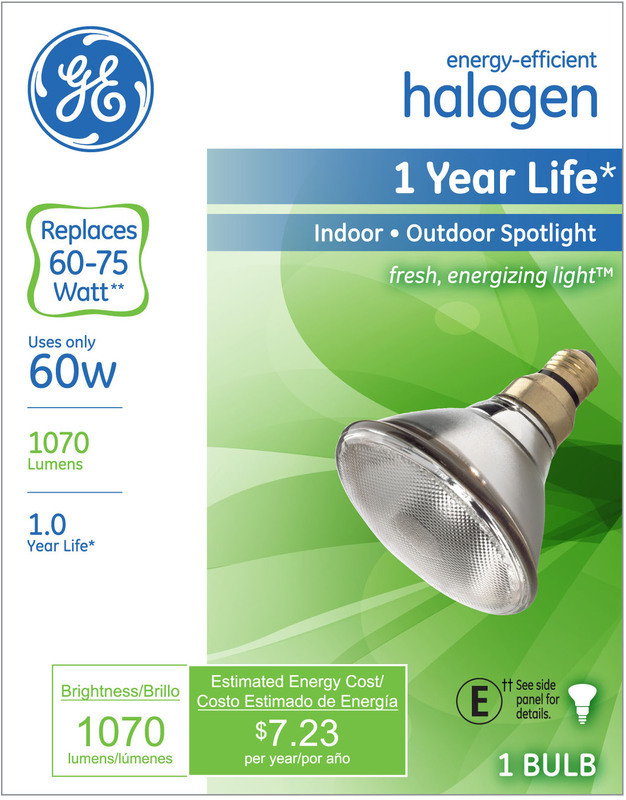 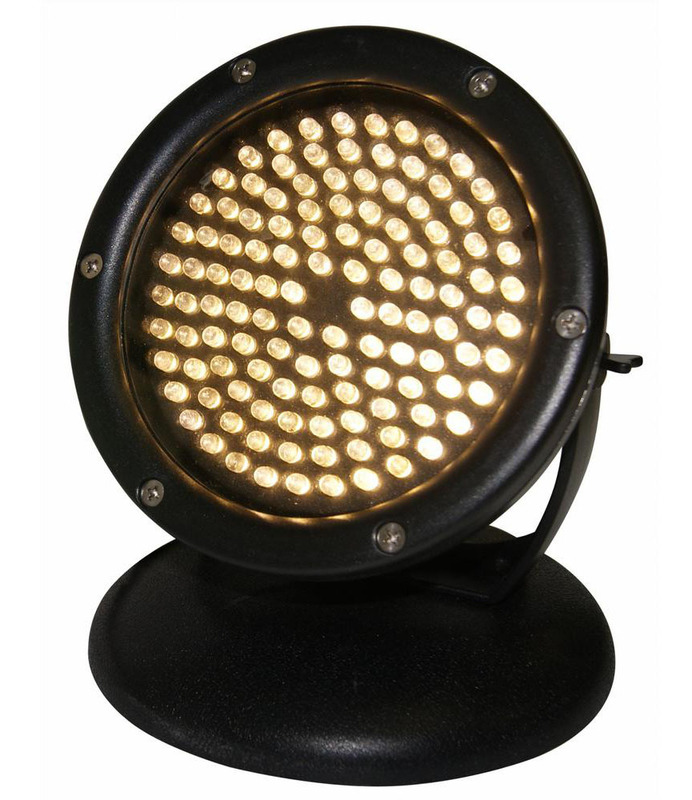 The Utility Market Series brings a solid performing lights for the industrial and commercial industries. 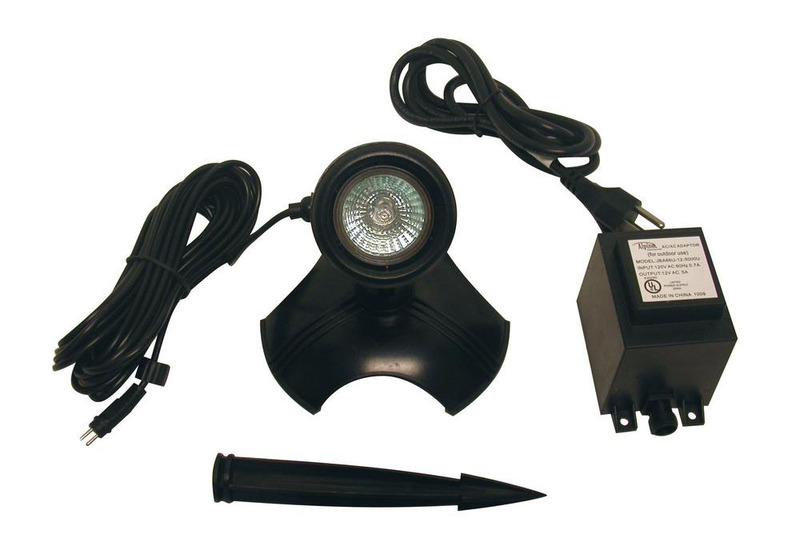 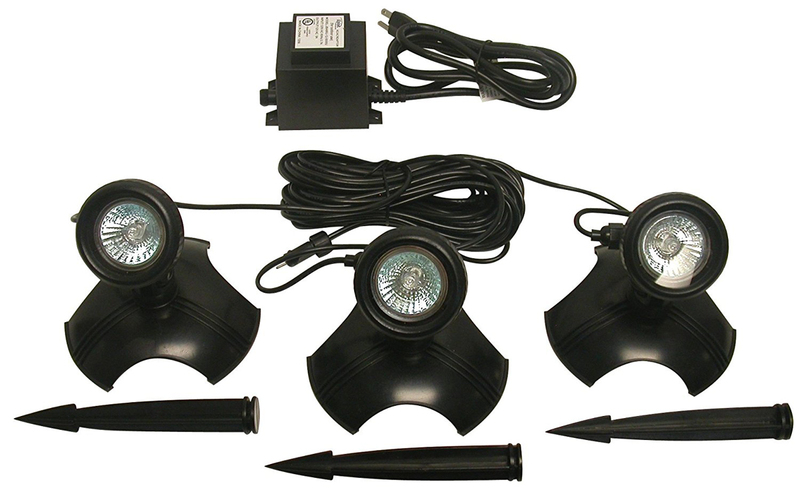 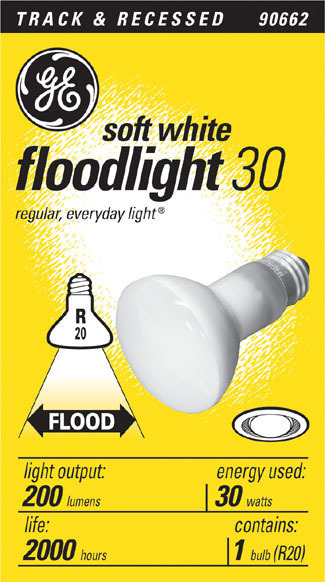 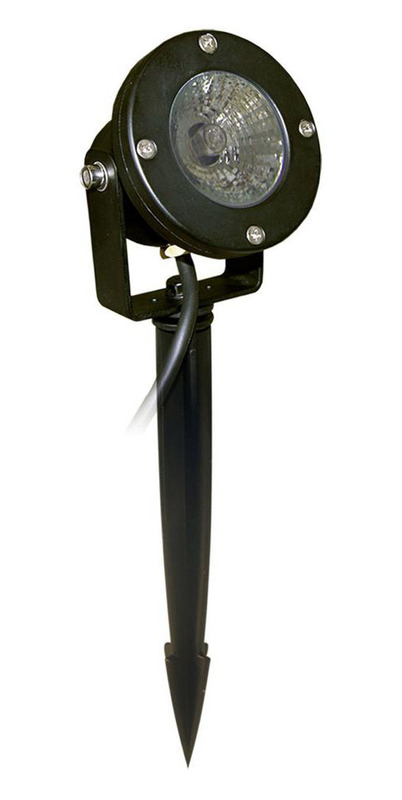 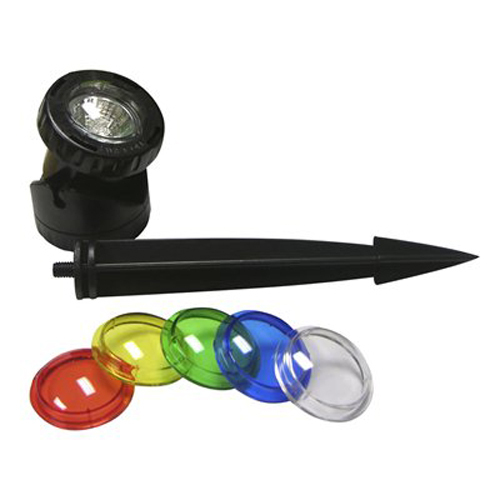 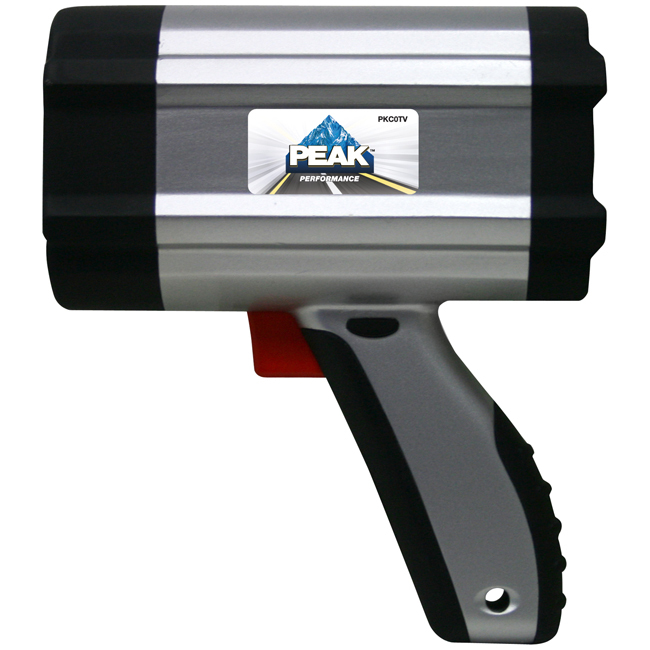 The Utility Market Sereies offers conventional 4" size lights, as well as the Utility Flood and Utility Strobe Beacon. 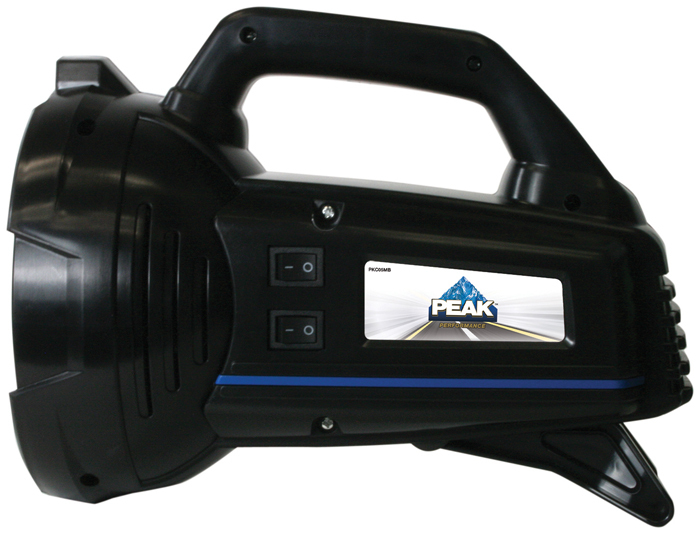 All offer top notch performance without top notch prices. 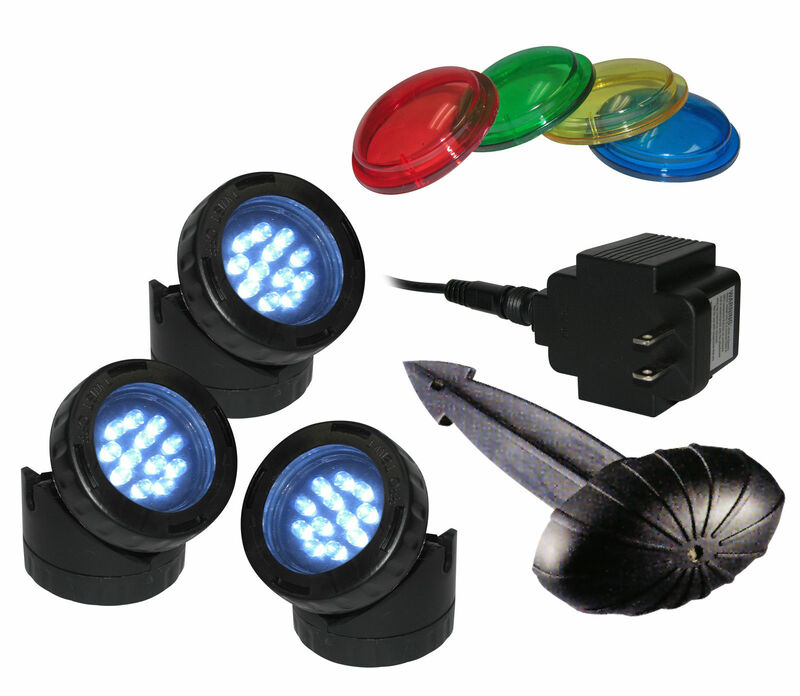 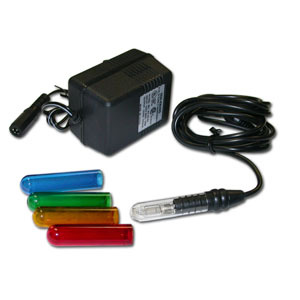 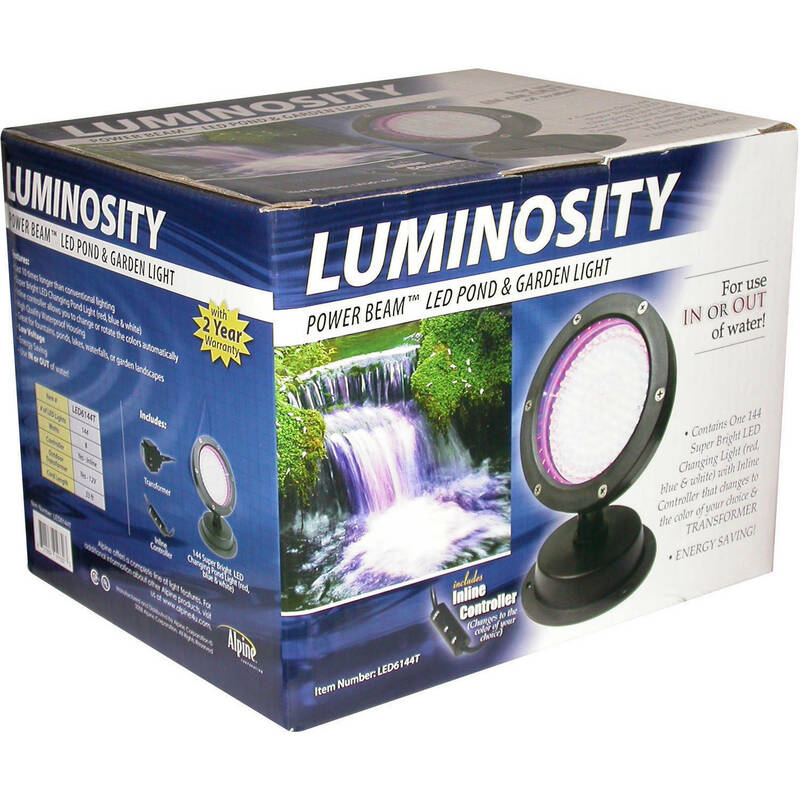 These garden and underwater lights are low voltage lights that may be used in or out of water. 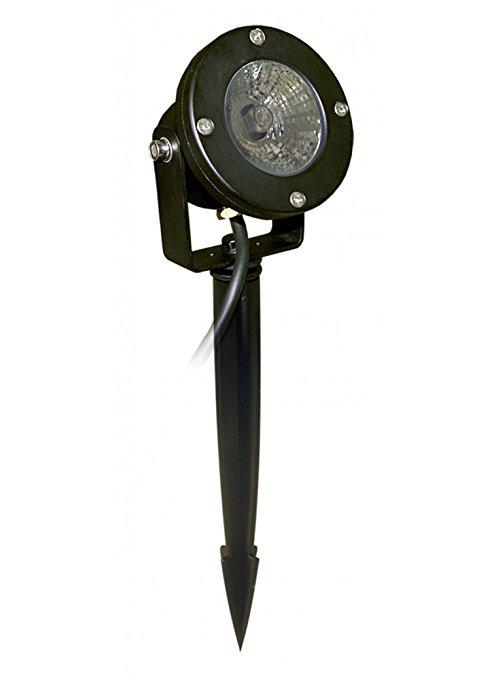 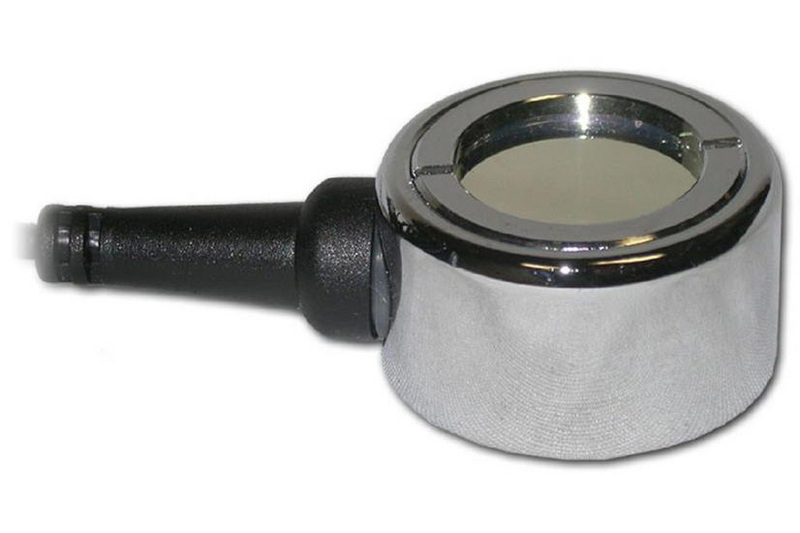 They are made of high-end aluminum and are available in either 35 watts or 50 watts. 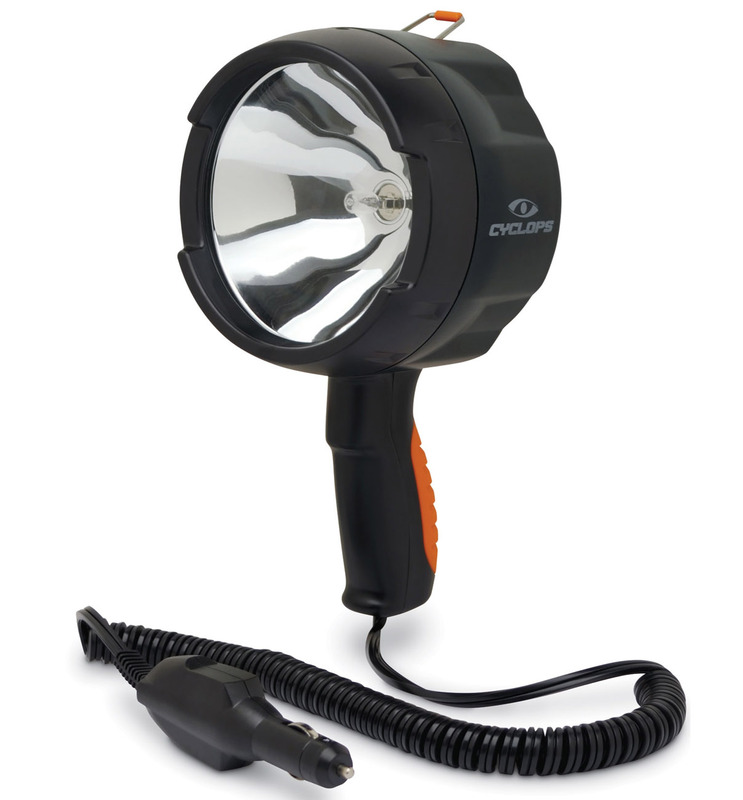 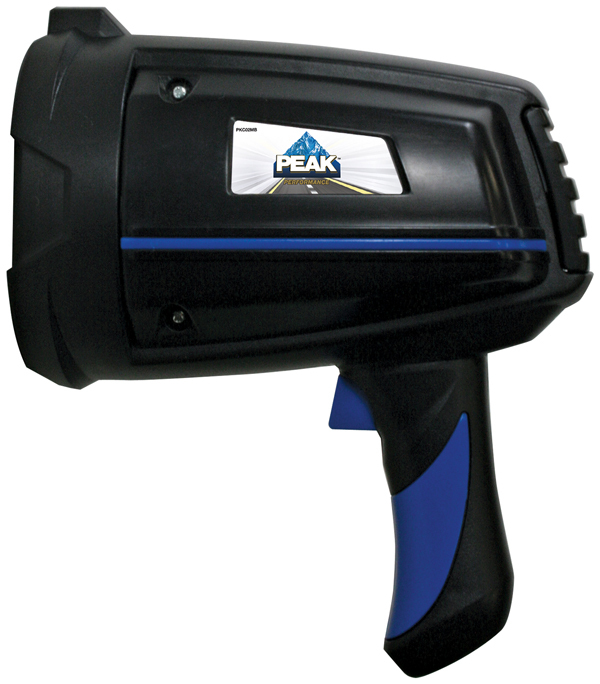 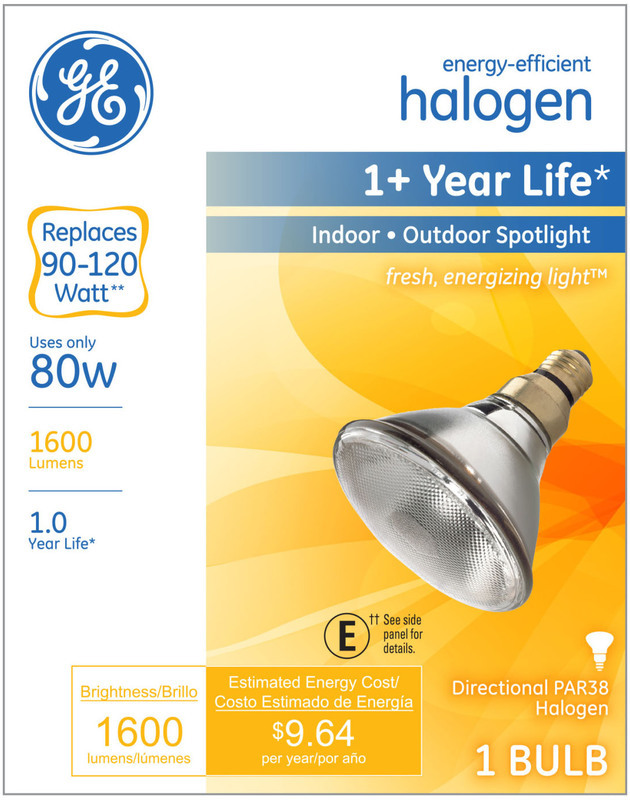 55 watts of lighting power in the palm of your hand its ideal for emergencies. 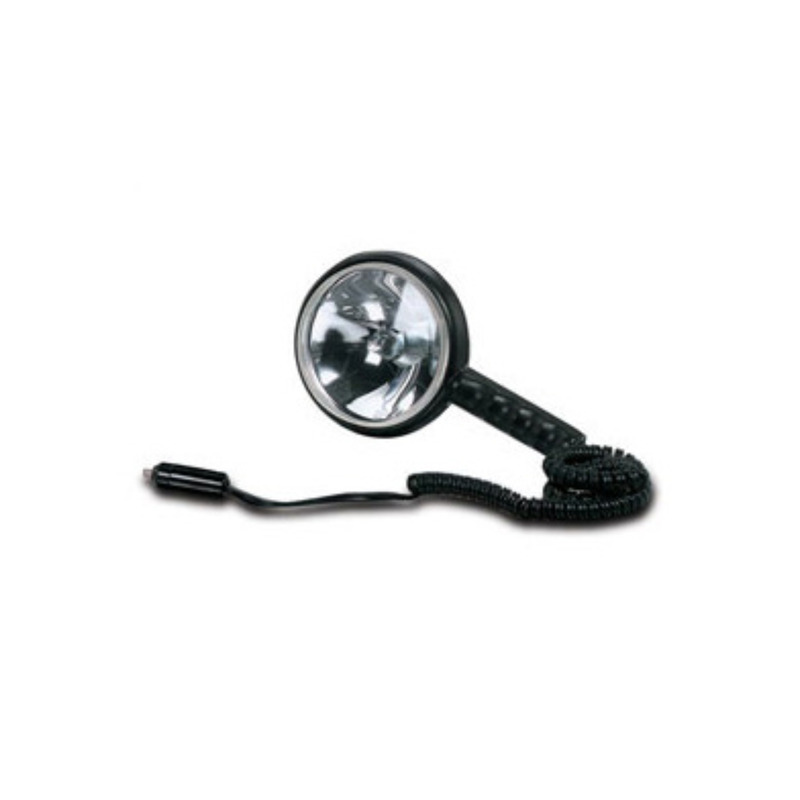 Includes 12 foot coiled power cord that plugs into any 12 volt cigarette lighter receptacle. 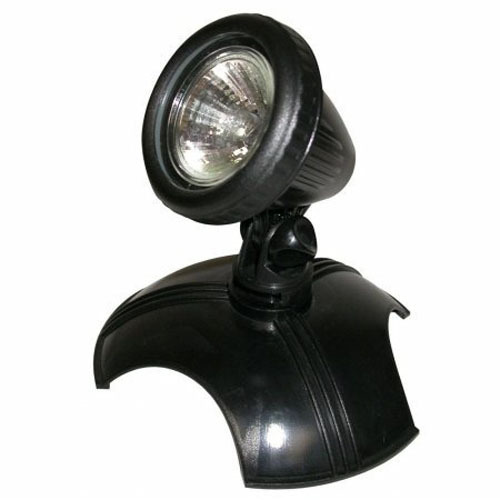 Made of High impact black ABS housing with built-in handle and on/off switch.